09/30/2011 - Area code 721 was put into service. Effective September 30, 2011 callers began using area code 721, however, the use of the country code 599 was also permitted. The use of area code 721 became mandatory on September 30, 2012. 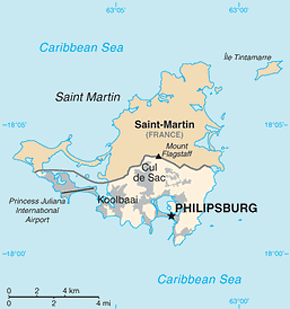 Previously Sint Maarten used country code 599 which covers all of the Netherlands Antilles.